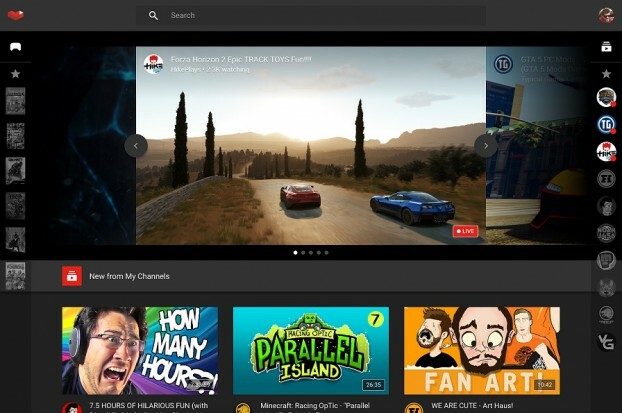 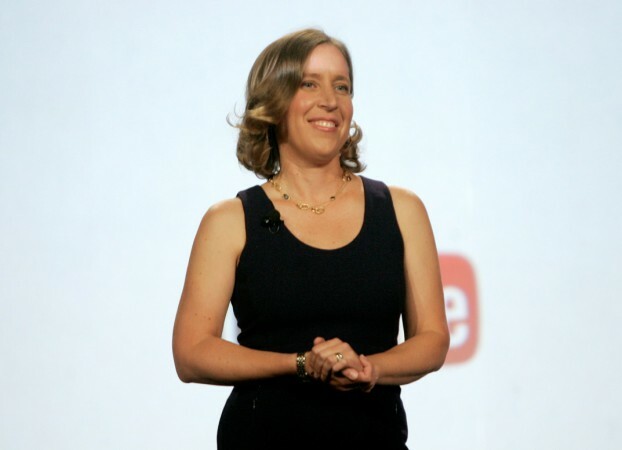 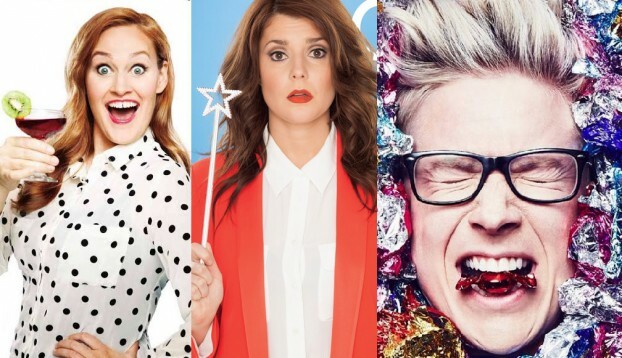 The YouTube CEO’s VidCon keynote focused on increasing the platform’s versatility, empowering creators and bringing VR to the people. 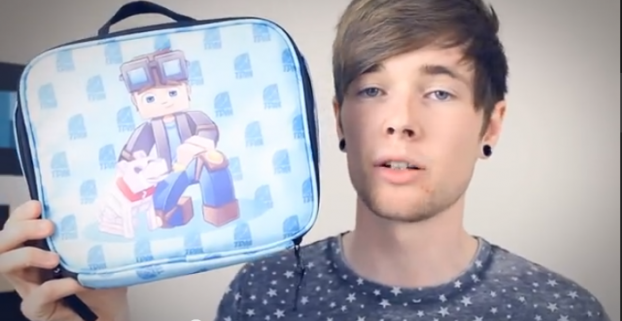 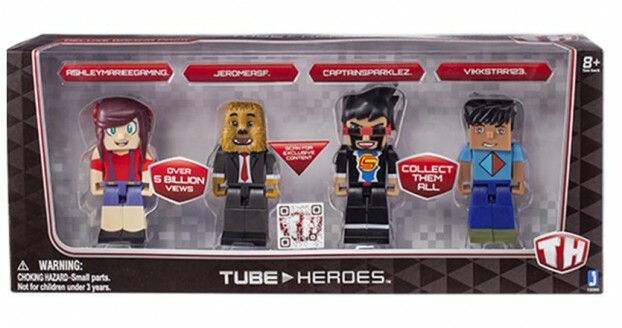 Jazwares launches its Tube Heroes toy line inspired by digital influencers including Captain Sparklez, Sky, JeromeASF and AshleyMarie. 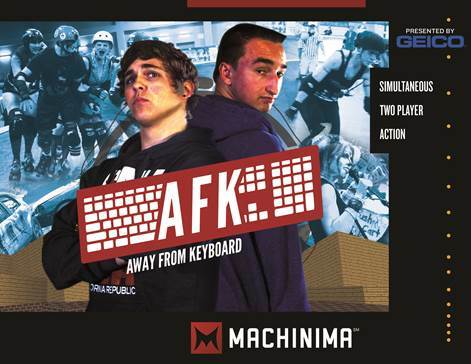 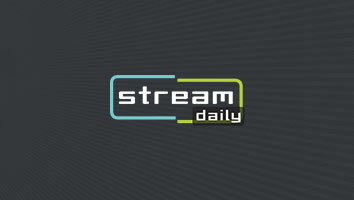 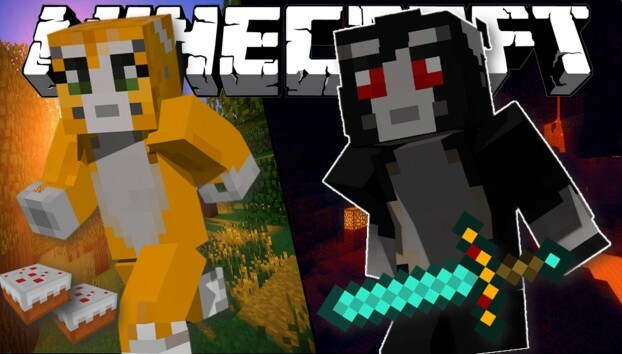 The MCN is producing three seasons of the Geico-sponsored show titled AFK (Away From Keyboard), which will have YouTube influencers competing in both virtual and real-world challenges.